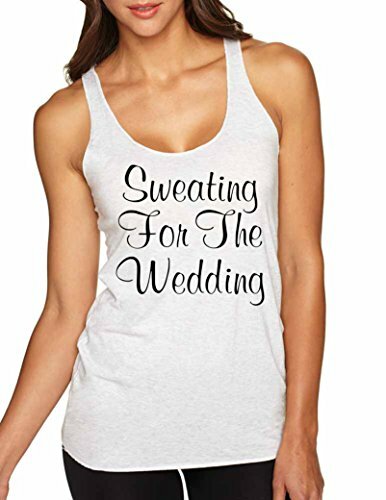 Cool Women's Racerback Tribland Tank Top With The Print Of Sweating For The Wedding. Cool Colors And All Sizes Are Available! If you have any questions about this product by Allntrends, contact us by completing and submitting the form below. If you are looking for a specif part number, please include it with your message.